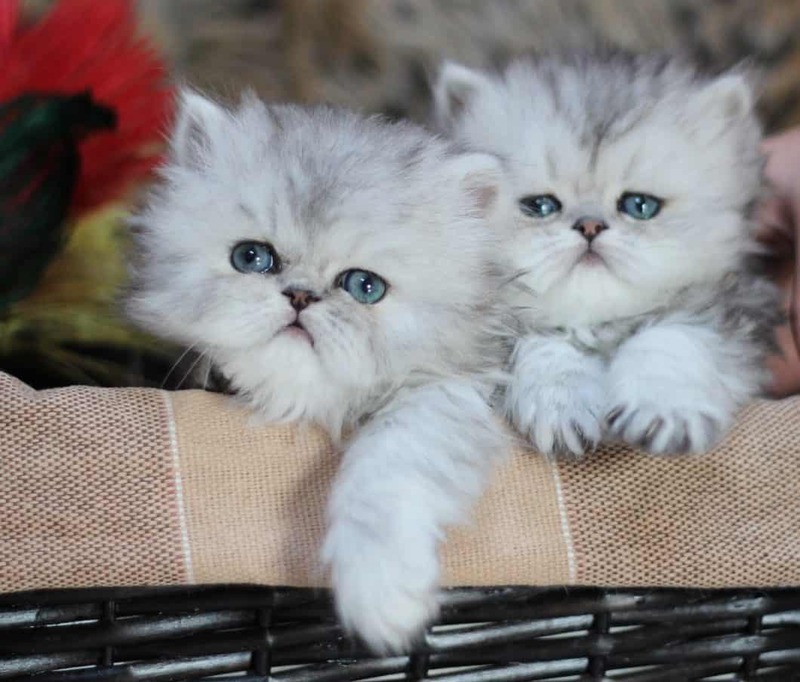 Ayncastlecats – CFA Persian, Himalayan and Exotic Short Hair kittens. Specializing in chocolate and lilac! Pelaqita Persians – CFA Cattery of Excellence, specializing in bi-colors. Info: Persian cats, care & health. 5-yr guar. Penobscot European Burmese – Cats and kittens from CFA award-winning Grand Champion and National Winning lines.